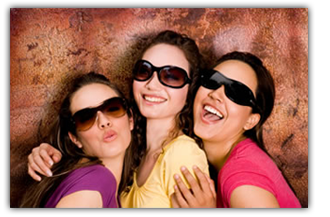 Email us at info@optics-online.com.au with your requirements and we'll get back to you with the guaranteed best price. 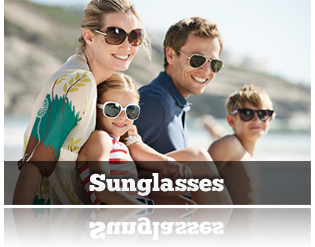 Including contact lenses, sunglasses and even spectacles. We don't sell "Home Brand" products - we only sell the brands you know and trust just at prices far less than your used to in stores. 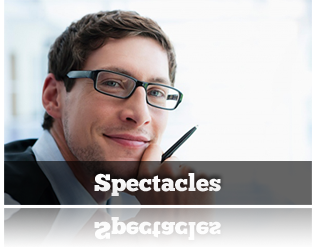 Optics-Online provides discount sunglasses, contact lenses and spectacles at wholesale prices and we deliver them to your door. We've cut the normal costs of a retail store and passed these savings onto you. 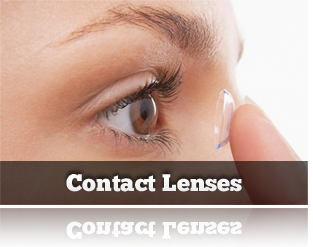 Just about any type of contact lens, brand of sunglass or spectacle frame can be ordered for less through Optics-Online. No "Home Brands". No Copies or Fakes. No Seconds. All genuine firsts or your money back. Fashion brands such as Fendi, Guess, CK, Dior, Gucci, Prada, Versace, D&G and Oakley just to name a few. 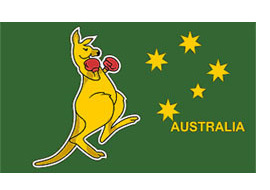 (Unlike some Asian,UK and US companies masquerading as Aussie - don't be fooled by the fact some companies have an aussie flag on its home page or .com.au in its domain name) We can supply your optical needs to areas of Australia faster and at lower cost than can be achieved from the US and other parts of the world. Also Australian orders aren't complicated with dollar conversions and customs hassles associated with orders from International companies. We are a family owned and operated business and pride ourselves on trying to offer not only the best prices but also the best in service to go with it.